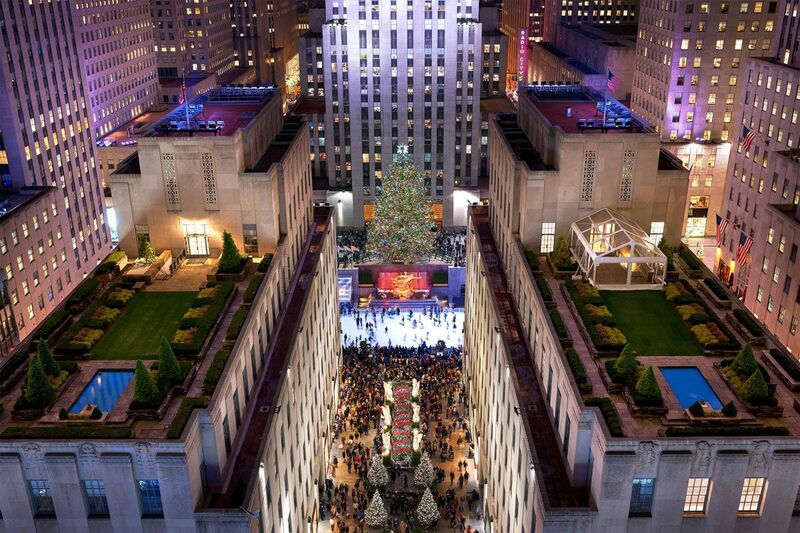 New York City will kick off the holiday season on Wednesday, Nov. 28, when the 86th Rockefeller Center tree lighting ceremony takes place. 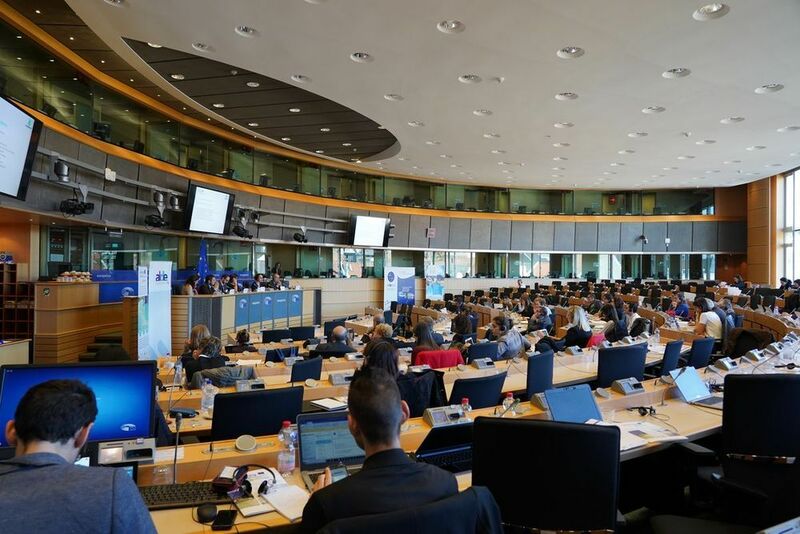 The University of Surrey presented their latest manual on Sustainable Tourism to the European Parliament this month, which aims to help stakeholders make better tourism management decisions and improve the sustainability of their destinations. 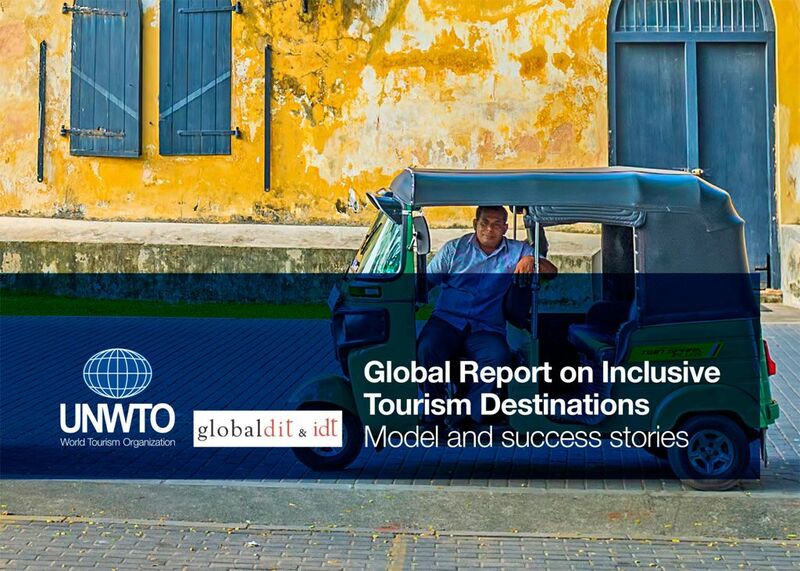 A new United Nations World Tourism Organization (UNWTO) report praises Mekong Tourism's 2017 Mekong Tourism Forum (MTF) as a global best practice in inclusive tourism. The World Travel & Tourism Council (WTTC) welcomes Botswana Tourism Organisation (BTO), as its newest Member and the first Destination Partner from Africa. 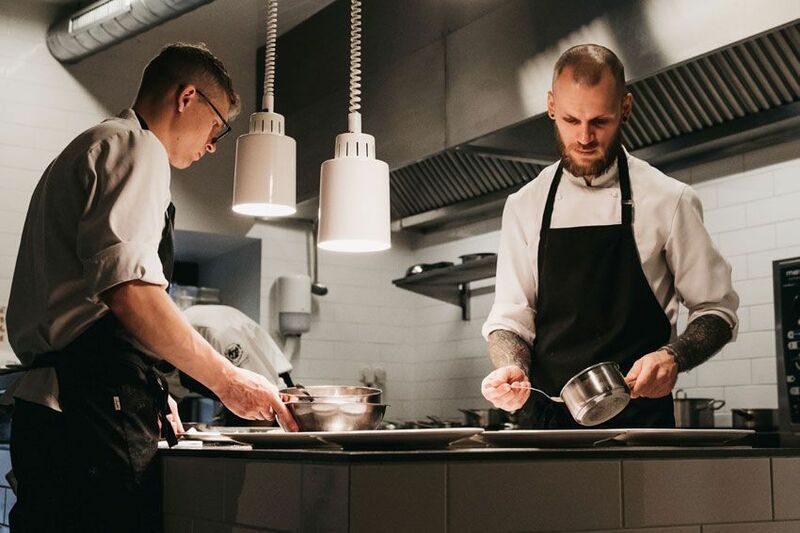 Foodies need to travel Vilnius again if they didn’t dine in these two following restaurants yet. 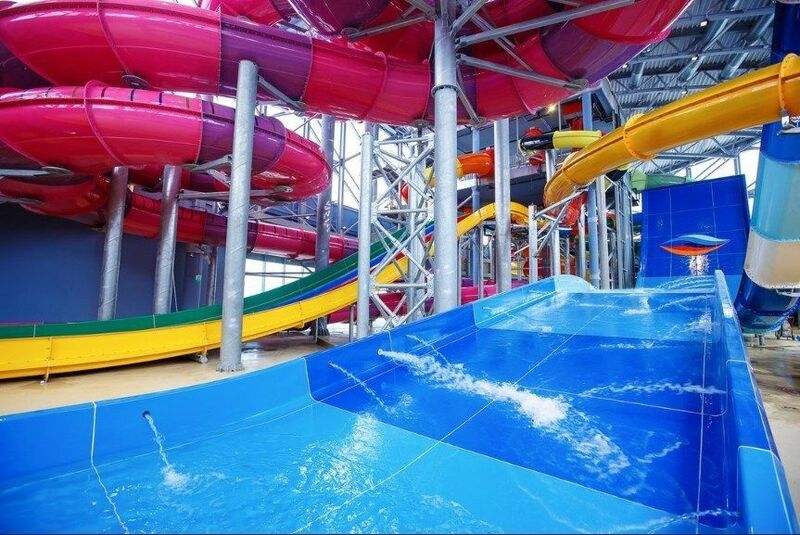 The burgeoning waterpark industry in Russia led Polin Waterparks (Turkey) to open an office in the country several years ago specifically to manage the development of these facilities and serve the waterpark industry in the region the best way possible. 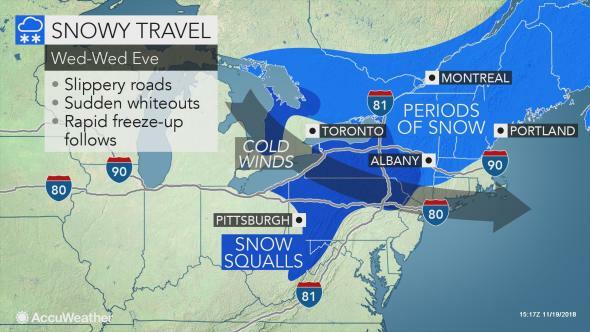 Much of the U.S. will experience dry or quiet travel conditions on Wednesday, but the Northeast could be an exception. A swath of snow will stretch from the Upper Midwest and the Great Lakes on Tuesday night through much of the Northeast on Wednesday. 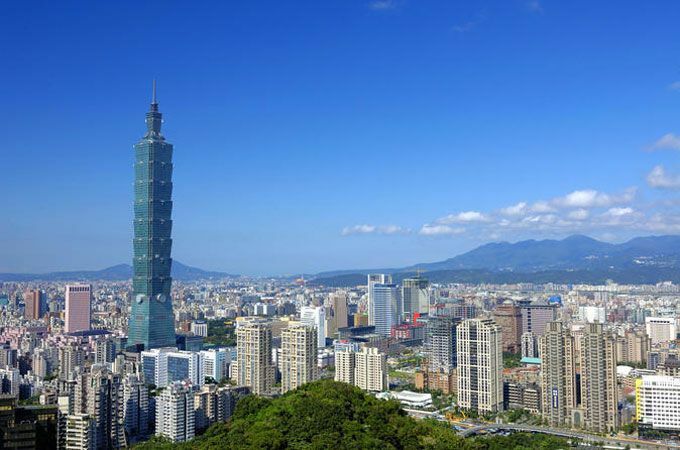 Taipei comes in 1st out of 72 cities worldwide in the Expat City Ranking 2018. 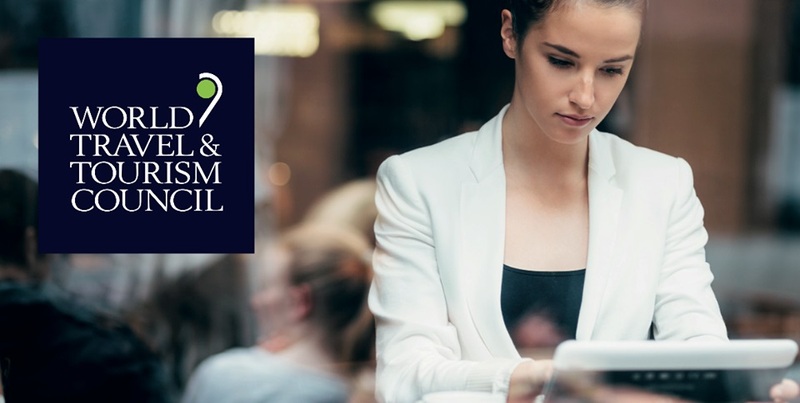 The city is in good company, with many other Asian metropolises also ranking in the top 10 cities for expats, such as Singapore (2nd), Ho Chi Minh City (4th), Bangkok (5th), and Kuala Lumpur (6th). The closing ceremony of the 2018 "China-EU Tourism Year" (CETY) was held in Xi'an, Northwestern China's Shaanxi Province on November 17. Officials at all levels congratulated and expressed best wishes for the end of the year-long event. According to the latest tourism statistics announced by the Hotel and Tourism Ministry, over 2.84 million travelers visited Myanmar in the first 10 months of 2018.